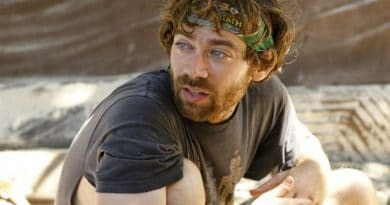 ‘Survivor’ Spoilers: Contestant Quits CBS David vs. Goliath – Was it Actor Mike White or Someone Else? Survivor spoilers reveal a “celebrity” will make an early exit from season 37 of the show. An on set leaker revealed the exit, but was secretive about the identity. David vs Goliath already started out with great viewer interest and many CBS reality fans were quick to recognize a familiar face joining the Goliath side. Mike White is a familiar face from his acting work and another huge reality show. 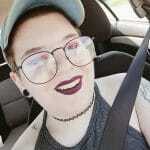 There’s a leak about Survivor 37 that reveals someone “famous” definitely voluntarily quits the game. Mike White is famous for writing and appearing in such movies as School of Rock, Nacho Libre, and Pitch Perfect. But for reality TV fans, you might know him from his run on the Amazing Race. Mike competed on the other CBS show with his dad Mel White, himself a famous author. Twitter has even taken to nominating Mike for the next Celebrity Big Brother – US. One fan shared a pic of Mike saying he hoped to have a “reality trifecta” but only if he can get on CBB US. 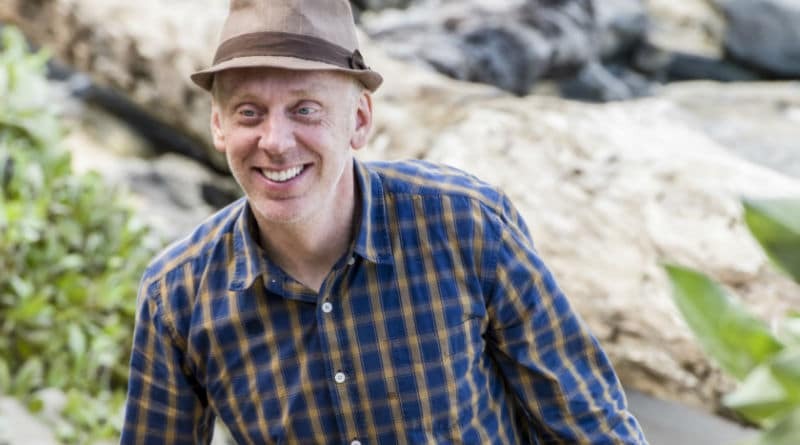 Mike White’s interviews in episode one of Survivor talks about being a huge fan of the show and looking forward to testing his limits. He’s a superfan and that’s why he wanted to play – the guy certainly doesn’t need the money! While most fans think it’s Mike White that leaves the show early, Bi Nguyen also matches the description of the person making an early departure. Bi Nguyen is professional WMMA fighter with a large following. It’s possible that Survivor is taking a toll on her body which could hamper her long term physical abilities. According to ESPN, Nguyen turned pro in 2016 and has the nickname “Killer Bee” which came from fans chanting “Kill her, Bi” at her matches. Given Mike’s success in Hollywood, this has many wondering whether this Survivor spoilers leak is about him. He might be the only one there who is well off enough in his career to not need the prize money, but Bi Nguyen may also quit if she feels her body is taking too much damage from her injury. Check back to Soap Dirt often for the latest Survivor and reality Show Spoilers! ← ’90 Day Fiance’: Tarik Leaves Hazel Homeless as He Heads Home? ‘Survivor’ Spoilers: Can Fan-Favorite Christian Hubicki Outlast the Merge? 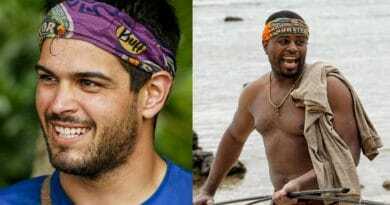 ‘Survivor’ Spoilers: LEAK – Dan Rengering or Davie Rickenbacker in Final Three? Survivor Spoilers: Finalist Smuggled Drugs – CBS Won’t Disqualify ‘Cheater’?